Arthur Firstenberg, 59, has filed a lawsuit raising a claim of the still controversial theory of “electromagnetic sensitivities.” He demanded that his neighbor Raphaela Monribot limit her use of her computer, IPhone and other devices due to his sensitivities. He is now suing her for $530,000. 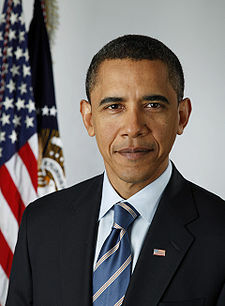 Civil libertarians have long complained that, as soon as he got into office, President Barack Obama appeared to morph into former President George Bush on everything from surveillance policies to blocking investigations of torture. 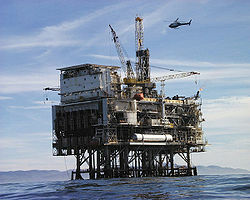 Now, environmentalists may join that chorus of criticism with Obama wanting to lift a 20-year ban on drilling off the Virginia coastline — as well as to open large areas of the Gulf of Mexico. With Friends Like This (Part III) . . .
Obama may wish that people stop trying to help him, particularly his Vice President. With Al Sharpton and Castro (here) endorsing his health care plan as a victory of socialism, Obama is insisting that this is not a wealth redistribution system. 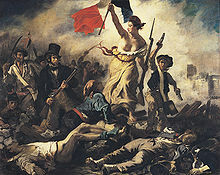 Now, Joe Biden has triggered another firestorm with comments that seem to agree that Obama is actively redistributing the wealth. I doubt this is the debate that the White House wants to have in the wake of the health care passage. 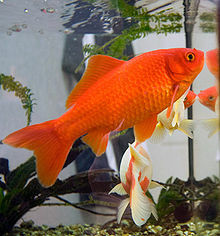 We have another odd criminal case out of England where pet shop owner Joan Higgins, 66, has been charged criminally, fined, and forced to wear an ankle monitor for two month after the crime of selling a single goldfish. Her son Mark was also convicted criminally and forced to do 120 hours of community service. 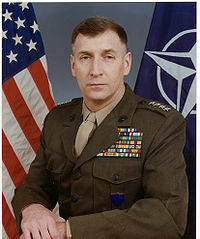 Retired U.S. General John J. Sheehan was the source of worldwide condemnations recently after he blamed the Srebrenica massacre on the presence of gay soldiers in their Army. The former NATO Commander testified that he was told that the presence of the gay soldiers was a significant contributor to the troops being captured without a serious fight. The Dutch general to whom he attributed the information later denied telling him that the homosexuality of soldiers contributed to the loss. 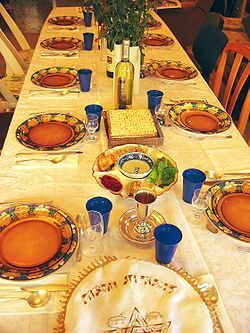 Happy Passover to all of our Jewish bloggers and readers! 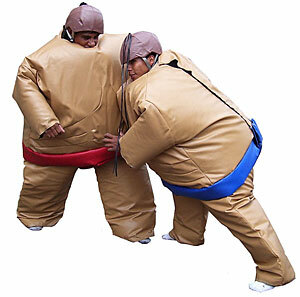 Sumo suits, a common sight on school campuses, have been declared prohibited racist objects by the student government of Queen’s University in Ontario, Canada. 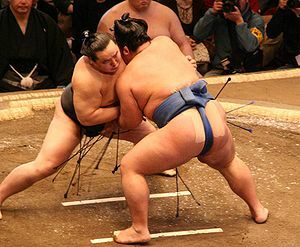 The student body declared the suits to be both racist and dehumanizing toward the Japanese. 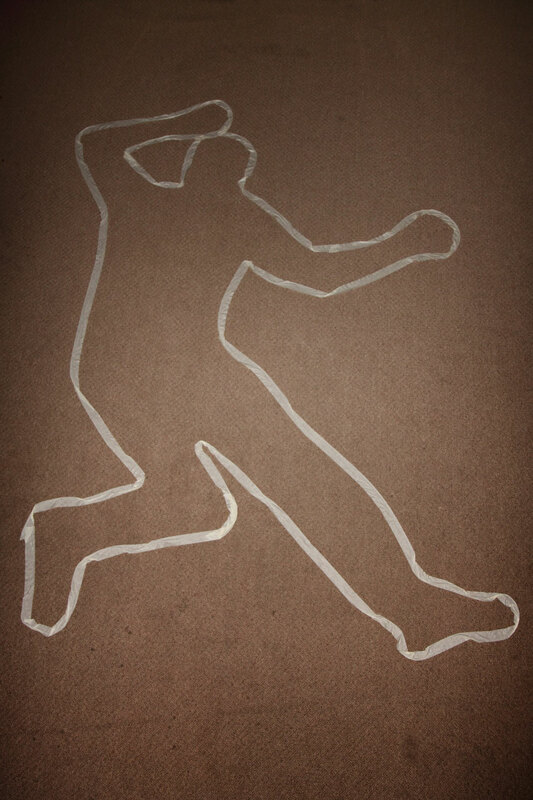 Attorney Jay Korn, 70, jumped to his death last week in Hempstead, New York. After his death, former clients came forward with allegations of a $11 million Ponzi scheme created by Korn. 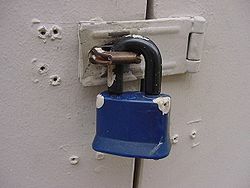 Police in Exeter have a curious way of encouraging people to lock their doors — they burglarize the homes. The Exeter police have been going into unlocked homes and putting valuables in “swag bags” and leaving them with crime prevention information as a lesson to the home owners. There has been growing unease in Dubai, particularly among foreigners, over that country’s increasing enforcement of morality codes under Sharia-based laws (here). The latest victim is Simon Andrews, 56, who is facing six months in jail for flipping the bird in public. In the latest sign of how American politics has descended into virtual graffiti legislation, the governor of Utah has signed legislation authorizing the state to exercise eminent domain over federal lands. It is clearly unconstitutional but that seems to matter little to legislators or Gov. 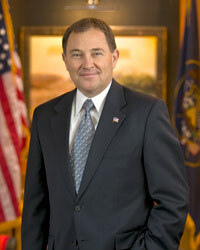 Gary Herbert who signed the two bills. Many of us were shocked by the scene of Tea Party activists attacking a disabled man with Parkinson’s disease who held a sign calling for health care reform. One man threw money at Robert A. Letcher, 60, and began screaming uncontrollably that him. The man has now been identified as Chris Reichert and he has issued an apology. 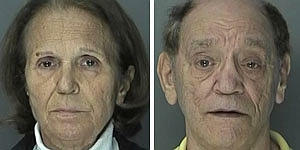 Alexander Clement, 68, and his wife, Christine Clement, 64, have been charged with food tampering with Jell-O boxes. Described as a well-off couple, they allegedly filled boxes with sand and salt to get the $1.40 refund upon returning the items.